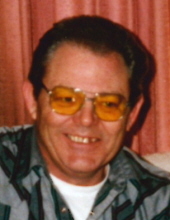 Jack Leroy Colvin, age 82, resident of Garland, KS, died Friday, January 18, 2019, at his home. He was born January 9, 1937, in Ft. Scott, KS, the son of Gene and Maurine Carson Colvin. He graduated from Uniontown high school with the class of 1954. Jack married Shirley Richmond in 1962 in Miami, OK.
Jack worked several jobs throughout his life, mostly in pest control. He was an avid sportsman, raising dogs which won several competitions. He was a big Kansas City Chiefs fan and enjoyed collecting coins. Jack could be ornery on occasion and even a little stubborn, never afraid to tell it like it was. He loved spending time with his family. Survivors include his wife Shirley of the home; four daughters, Jacque Colvin Doty, Ft. Scott, Patrice Flanagan and husband Pat, Carthage, MO, Donna Truitt and husband David, Hutchinson, KS, and Pam Colvin Hagerman, Garland, KS; two sisters, Donna Carrington, Overland Park, KS, and Sharon Ashcraft and husband Dave, Ft. Scott; 12 grandchildren, Brooke, Brad, Brittany, Brian, Rodney, Orion, Kayla, Tabetha, Crystal, Chris, Calli, and Dalton; and 13 great-grandchildren. He was preceded in death by two sons, Michael and Terry Colvin; an infant sister, Karen Colvin; and his parents. Pastor Rick Womack will conduct funeral services at 2:00 PM Friday, January 25th, at the Cheney Witt Chapel. 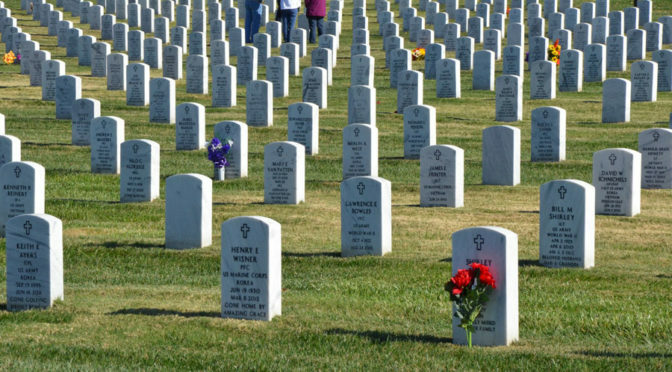 Burial will follow in the Clarksburg cemetery. The family will receive friends from 6:00 until 8:00 Thursday evening at the Cheney Witt Chapel. Memorials are suggested to the Jack Colvin Memorial Fund and may be left in care of the Cheney Witt Chapel, PO Box 347, 201 S. Main, Ft. Scott, KS 66701. Words of remembrance may be submitted to the online guestbook at cheneywitt.com. Shirley and family, You have my deepest condolences. I don’t care how long we have with our loved ones we’re never ready for GOD to call them home.